Uber’s driverless cars are cruising around Pittsburg again, returning from their hiatus following a fatal crash in Tempe, Arizona. 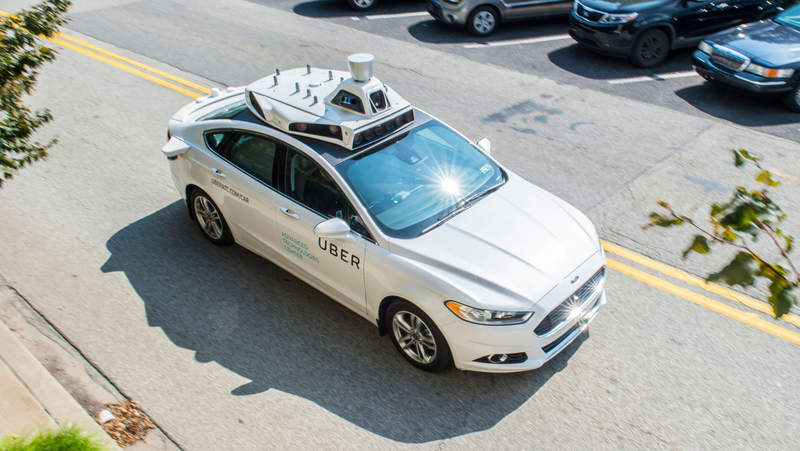 Uber’s head of advanced technologies Eric Meyhofer announced in a blog poston Thursday that its driverless cars began driving on public roads again. This is usually the result of poor behavior of the operator or the AV technology. A car was damaged nearly every other day in February. We shouldn’t be hitting things every 15,000 miles. Repeated infractions for poor driving rarely results in termination. Several of the drivers appear to not have been properly vetted or trained. Uber’s autonomous cars also started driving in Toronto and San Francisco on Thursday, but Uber says the cars will only be operated in manual mode by human drivers—for the purpose of teaching the system scenarios it will face when the cars are free of their human masters.